Top Banana are excited to announce we have welcomed another new team member to the plantation. Say hello to our new Senior Account Manager, Natalie Benson, who will be working on accounts in the finance, auto-motive and retail sectors based in our London office. Having graduated from the UK Centre for Events Management with a degree in Event Management, Natalie now has 12 years’ industry experience under her belt; as she joins us from creative agency ACA Live where she worked as a Senior Project Manager for five and a half years. 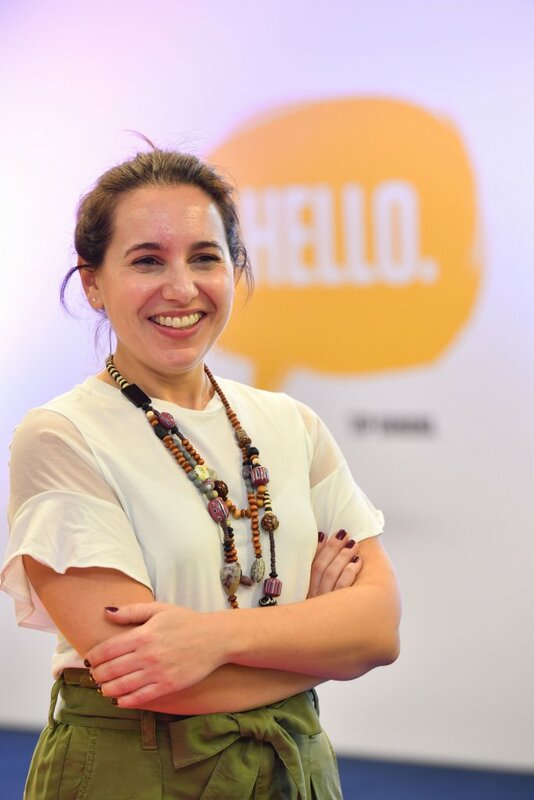 Jez Audus our Client Services Director and Natalie’s Line Manager comments, “As our London team continues to grow we needed to hire a Banana who could get stuck in and drive our accounts with passion and creativity. Natalie is the right fit for this – her experience in the field is going to bring us a new lease of life and we know she’s going to wow both our existing and prospective clients”.